Children who were eventually diagnosed with autism at age 3 demonstrated a decline in visual engagement skills beginning between two and six months after they were born, said researchers from the Emory University Department of Pediatrics' Division of Autism and Related Disabilities. In their study, 59 infants with the disorder were compared with 51 infants with a lower risk for autism. 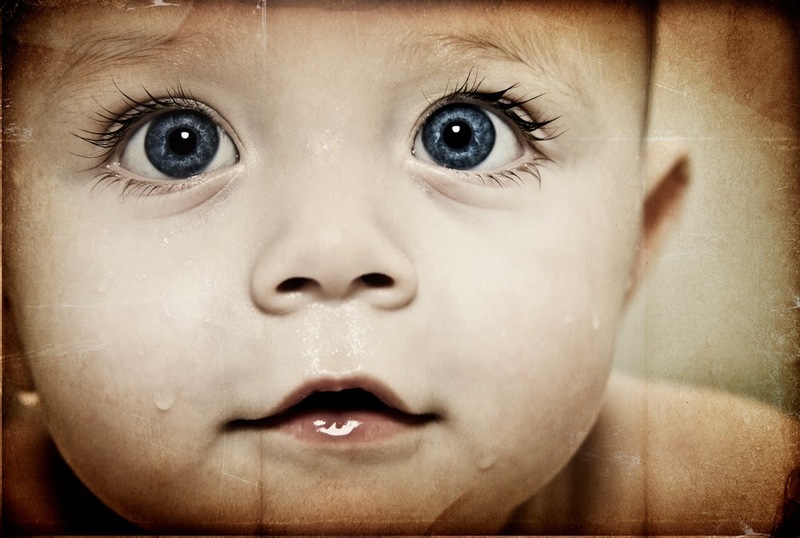 In the first months after birth, all the infants paid attention equally to the eyes of their mothers in short videos. This observation was contrary to prior thinking in the field, which held that these social engagement skills are absent from birth, wrote Warren Jones and Ami Klin online today in the journal Nature. However, between ages two months to six months, children who were later diagnosed with autism looked at their mothers’ eyes less and less. That decline continued throughout the study, a pattern not seen in the control group. “These observations mark the earliest known indicators of social disability in infancy,” said the authors. For more in Psychiatric News about eye-tracking as a research tool in autism, see the article "Infants’ Eyes May Reveal Clue to Autism Risk." Also see the American Journal of Psychiatry study "White Matter Microstructure and Atypical Visual Orienting in 7-Month-Olds at Risk for Autism."